Back pain is a very common problem and at least three in five people will have some form of severe back pain sometime in their life. Stem cell therapy is being applied to ease this health condition with a high rate of success. Stem cells are cells that can grow into almost any body tissue that you need. Chronic lower back pain can start with a dull ache and eventually progress into something very painful that makes life pretty miserable. Stem cell injections have the potential to make you feel better and ease back pain problems long term. Risks are very minimal. This procedure is suitable for pretty much anyone who is hurting with back pain, StemCells21 doctors will assess your case and determine the best court of action to treat your back pain. How does back pain affect daily life? Typically, patients are forced to reduce exercise and regular daily activities. For instance, simple tasks at work become nearly impossible to do when the pain is severe. Painkillers just don´t work and the constant pain leads to frustration, angry feelings and stress. General conservative medical treatment for chronic back pain includes exercise, physical therapy, anti-inflammatories, pain medications, and therapeutic injections. 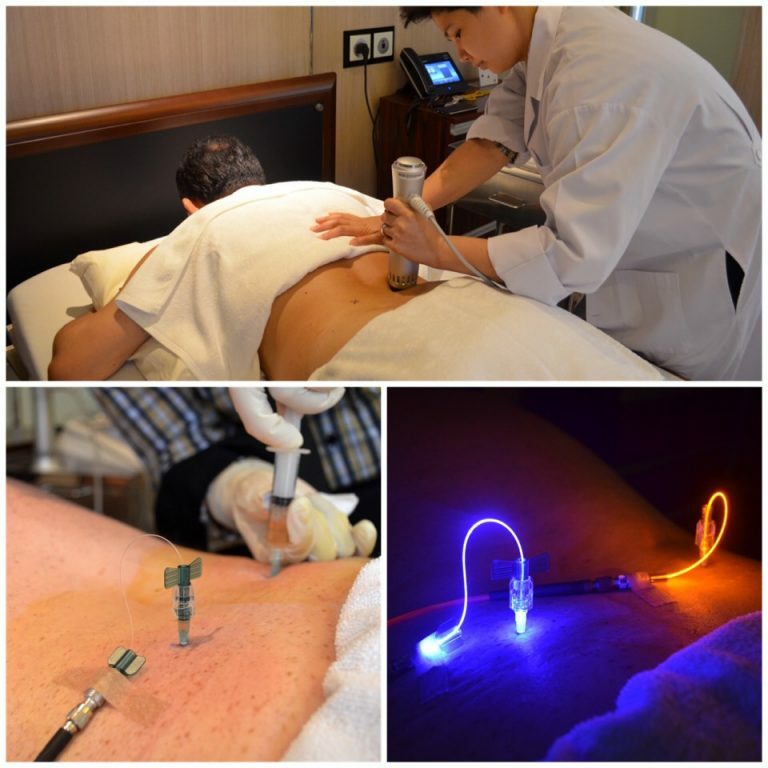 These treatments are aimed at increasing function, and returning the patient to a normal life as quickly as possible. In severe cases, invasive surgeries such as spinal fusion are performed, needing general anesthesia and long periods of physical rehabilitation. In a many cases, continued pain and mobility restrictions remain. 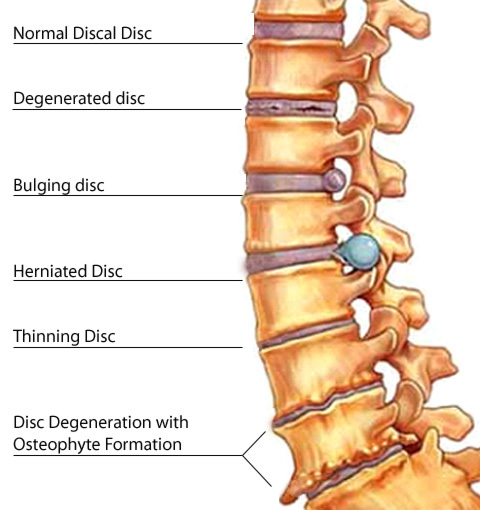 Now patients have the option of back pain stem cell treatment, to potentially repair the damaged disc or facet joint, restore function, rehydrate the disc, and reduce chronic pain. StemCells21 chronic back pain stem cell treatment program gives patients real therapeutic benefits. When you are suffering from pain on a daily basis, relief from discomfort and increased mobility is a life changer. Would you like Treatment for Chronic Back Pain?